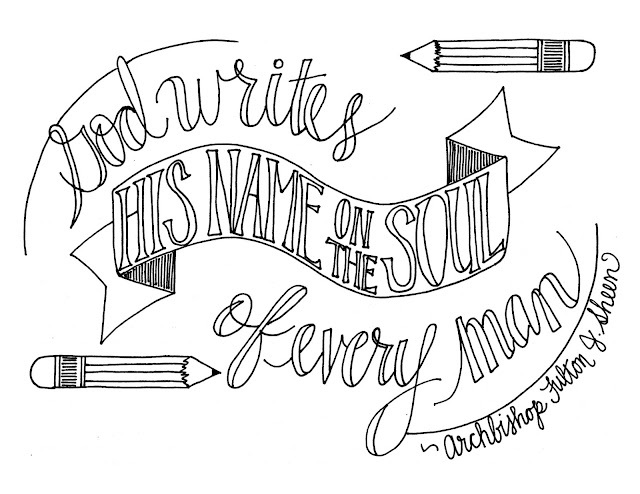 "God writes His name on the soul of every man." 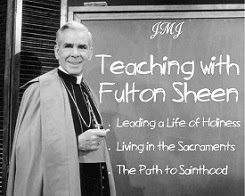 If you've visited this site much at all, you know that Venerable Archbishop Fulton J. Sheen is someone that I greatly admire and a person who has influenced and improved my teaching style. I believe that he is a phenomenal model of virtue, prayer, Marian devotion, global service, quiet suffering, and evangelism. A court case which will be heard in New York on November 1st will determine if Venerable Fulton Sheen's Cause for Canonization can be reopened and move forward. Because his Cause is so important to our Diocese and the students at my school, we will be praying a novena together leading up to this important decision. 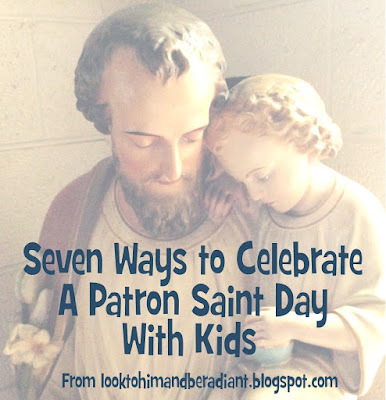 A novena is simply nine (or more) days of dedicated prayer for a specific intention. If you want to pray for the nine days leading up to Nov. 1st, you can start praying Sheen's Prayer for Canonization on October 23rd. 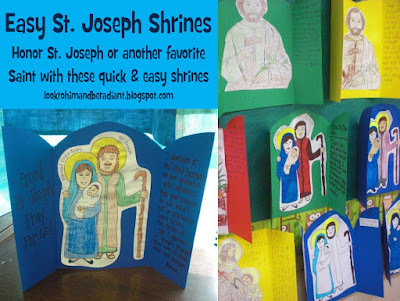 We are going to adapt a little and pray the novena on nine school days, so we will begin on Thursday, October 20th. The Sheen Novena for his Canonization can be found here. 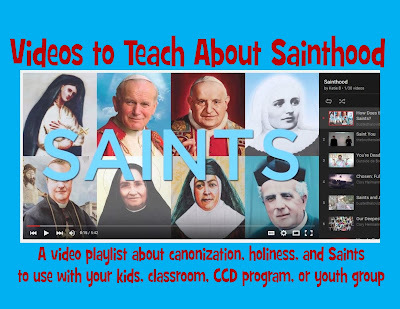 More info about Sheen's Cause for Canonization can be found here. 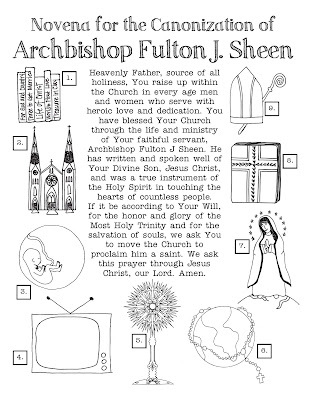 This coloring page contains the text of the main Prayer for Canonization as well as nine pictures about Fulton Sheen's life to color in each day you pray. 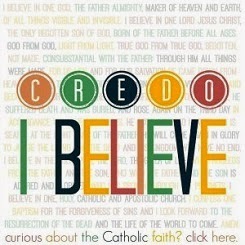 Day 1: Fulton Sheen wrote 66 books all about Jesus, Mary, the Mass, prayer, and more! Day 2: Fulton Sheen was an altar server and student at the Cathedral of St. Mary in Peoria, IL. This is also where he was ordained a priest. Day 3: Fulton Sheen was very pro-life and especially dedicated to helping unborn babies. He wrote the Spiritual Adoption prayer that begins "Jesus, Mary and Joseph, I love you very much..."
Day 4: Fulton Sheen was the star of a popular television show called "Life is Worth Living." It was all about teaching the faith. He even won an Emmy! Day 5: Fulton Sheen had a devoted prayer life. At his ordination, he promised to make a Holy Hour everyday and he kept that promise for the rest of his life. Day 6: Fulton Sheen created the World Mission Rosary when he was the Director for the Society for the Propagation of the Faith. It helps us to remember to pray for people everywhere in the world. Day 7: Fulton Sheen loved Mary. 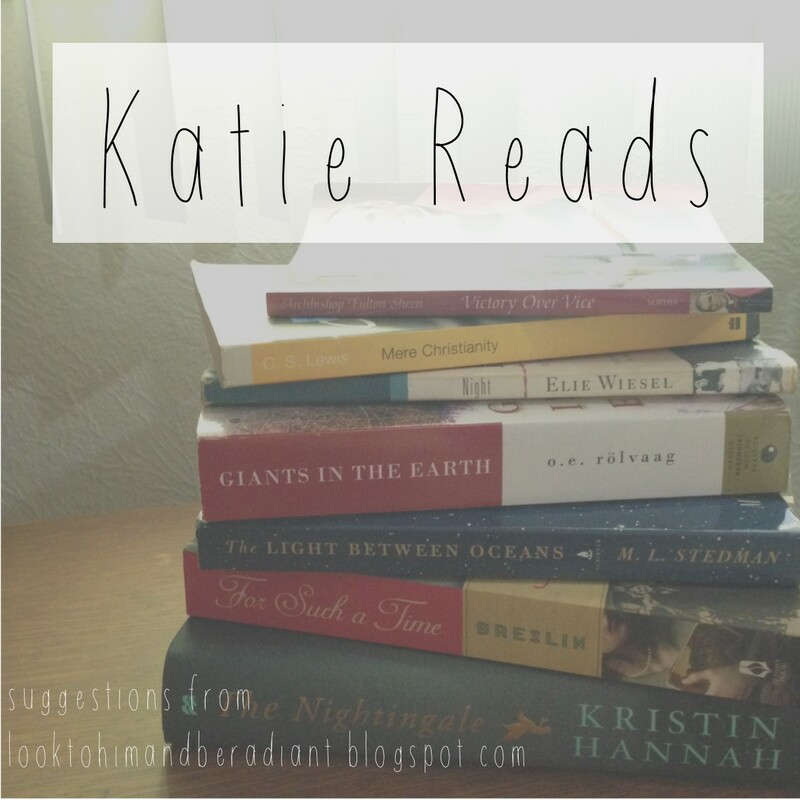 He dedicated each of his 66 books to her and often prayed a poem called "Lovely Lady Dressed in Blue." Day 8: Fulton Sheen taught about the Gospels his entire life. All of his books, radio and television shows, and retreats helped people know Jesus more. Day 9: Fulton Sheen was ordained a Bishop and later an Archbishop. 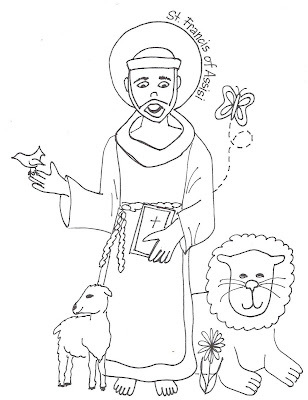 He was a shepherd to and a powerful influence on people all around the world. 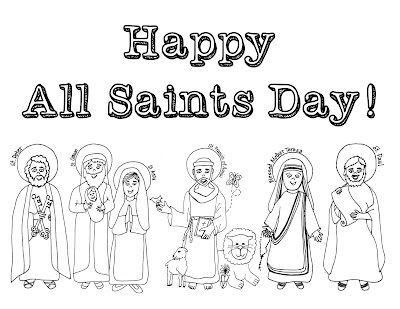 "It does not take us much time to make us saints. It only requires much love." One of my favorite things to do with a class of kids is to take them on a "field trip" to our church. We are there regularly for Mass, Confession, and Adoration, but there is something special about an unscheduled visit to the quiet church for time in prayer. 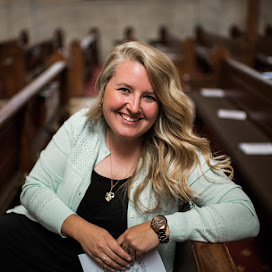 I also like to make sure we get in good church tours so that the students are familiar with the structure, decor, and items found in the church. 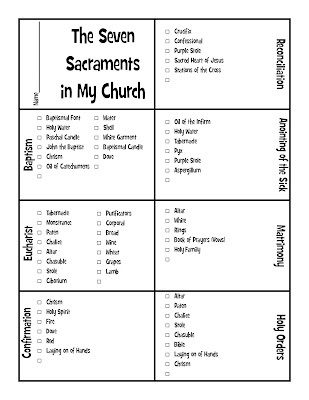 Because so much of my curriculum focuses on the Sacraments, we go on a Sacred Scavenger Hunt looking for signs and symbols relating to the seven Sacraments. We always gather back together and share the symbols each student found. They are welcome to "borrow" their classmates ideas and record them as well. I am always amazed at the different things that each child finds, from the sacred vessels for Mass to the images in the stained glass windows. 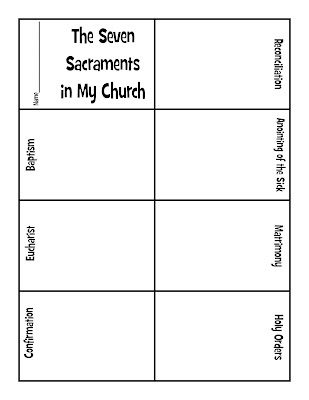 And then, as a cross curricular project between religion and their technology class, the students create a presentation in Google Slides (or you could use Power Point) connecting their knowledge of the Sacraments with their experience in the church. How do you incorporate and use technology to strengthen your religion instruction? I'd love to hear your ideas!